Fordham Prep President Fr. 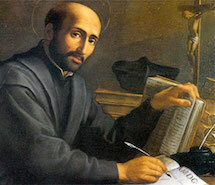 Christopher Devron, SJ visited Florida in April! Fordham Prep President Fr. 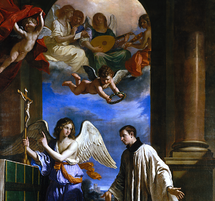 Christopher Devron, SJ visited Florida in March. Marc Porcaro '00, Fordham Prep record holder 4x200m relay; Eastern States 400m Champion; Fordham University 400m record holder & Hall of Famer. Gavin McMahon '03, Former CHSAA & Fordham Prep record holder in Pole Vault; 4 time CHSAA Champion in Pole Vault. Greg Sans '04, National Champion, 4x800m Relay, Distance Medly; 2-time Millrose Games 4x800 Champion; 2-time CHSAA Champion and former FP record holder 400m Hurdles. We also honored the 30th anniversary of the Fordham Prep coaching tenure of Mr. George Febles, Jr.
Our first St. Patrick's Day Happy Hour was on Thursday, March 21st at Slattery's Midtown Pub, 8 E. 36th St. (b/n Madison and 5th). 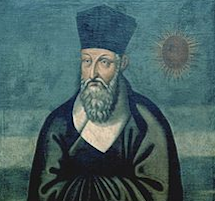 Presented by America Media and Fordham Prep, this annual forum brings together prominent theologians and writers for conversations about contemporary issues of faith. 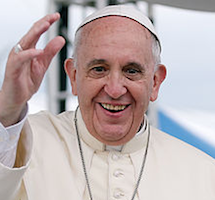 Past topics included how Pope Francis is changing the church, the Papal encyclical on the environment and racial justice. 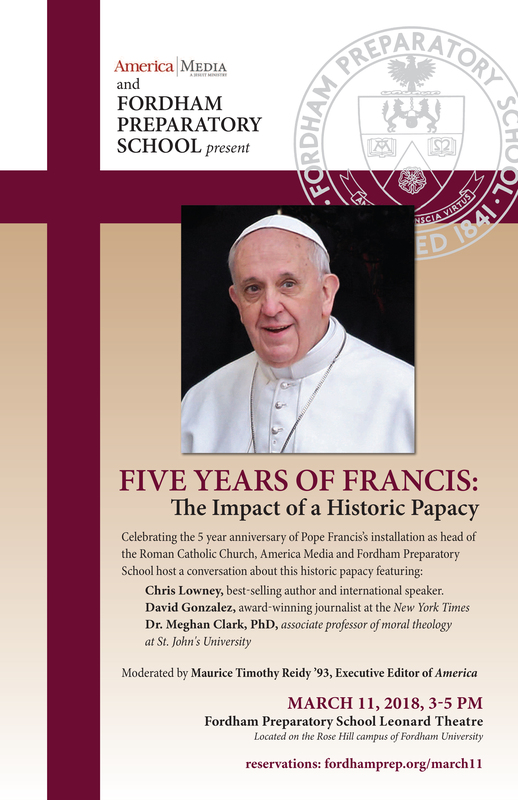 America Media and Fordham Preparatory School host a conversation about the Church with Fr. 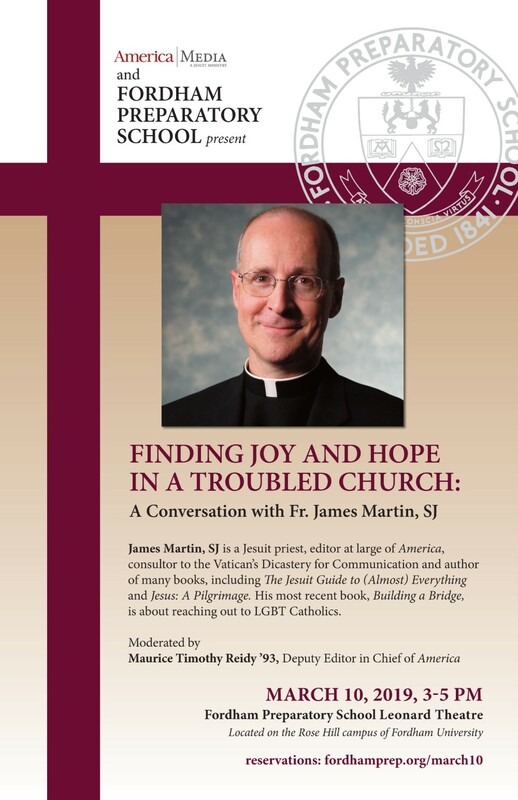 James Martin, SJ, Jesuit priest, editor at large of America and best-selling author and Colleen Dulle, Assistant Editor and cohost/producer of INside the Vatican podcast. 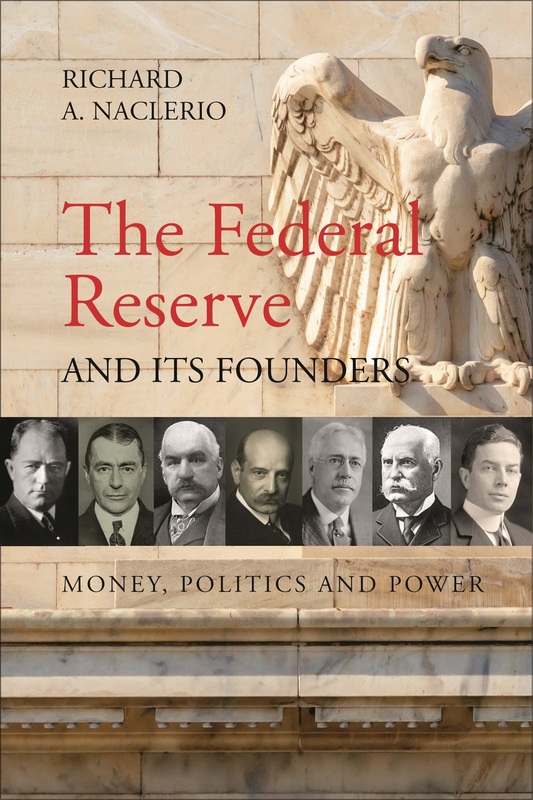 Moderated by Maurice Timothy Reidy '93, Deputy Editor of America. 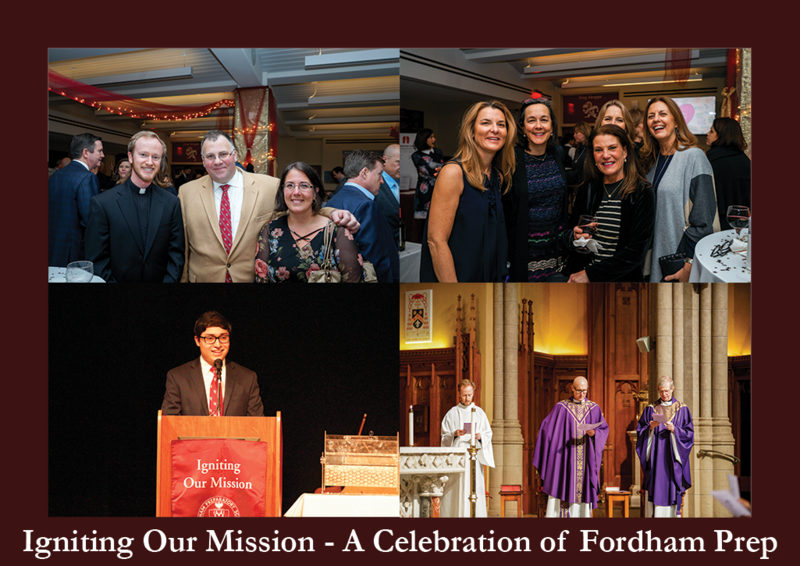 Thank you to the over 500 parents, alumni, faculty and friends who attended Igniting Our Mission - A Celebration of Fordham Prep. Thank you to all our event sponsors, underwriters, journal advertisers, and every attendee who helped make this celebration such a success. 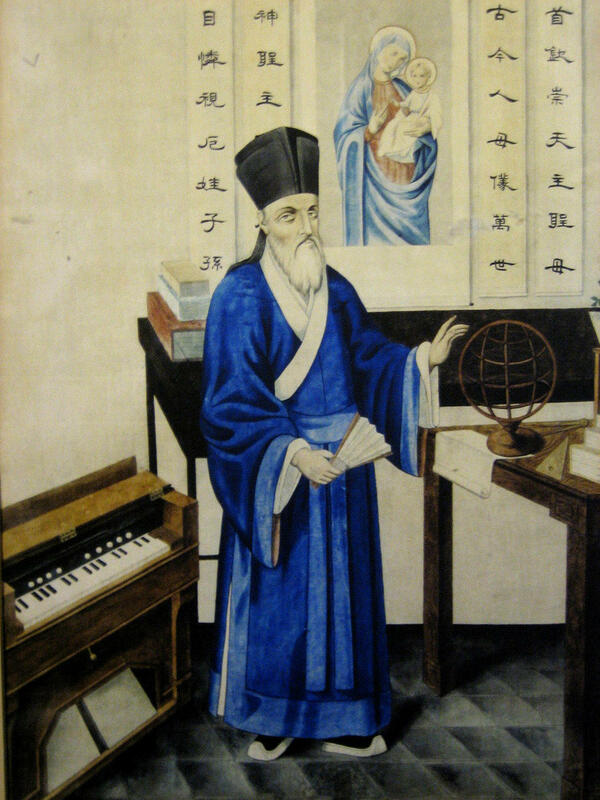 Matteo Ricci, SJ was an Italian Jesuit priest and one of the founding figures of the Jesuit China missions. 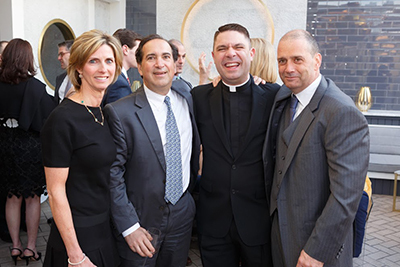 Guests enjoyed food and fellowship as they honored and celebrated members of our community for their many contributions in promoting diversity and inclusion at Fordham Prep: Mrs. Maureen Martinez and Mrs. Erica Keough received the Wanda Pineiro Award for Diversity, senior Chris Chao received the Matteo Ricci award. Our Faith on Tap program brings together parents, faculty and alumni for a conversation about a contemporary faith issue and for a drink or two. It is an opportunity to meet new people and build community, as well as to share our heritage and broaden our understanding of contemporary faith issues. The format of a typical evening includes a brief presentation from a panel of speakers and time for questions and discussion, after which everyone is free to stay for more beer, wine, food and conversation. 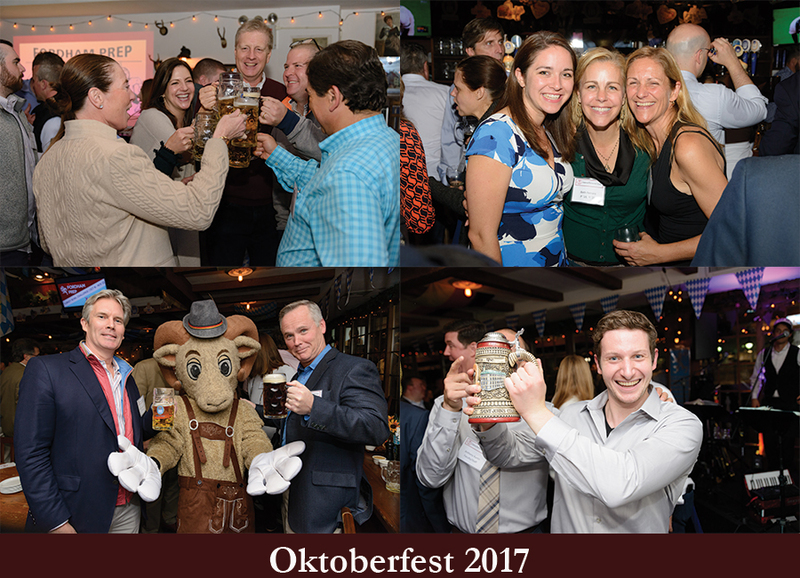 This year’s Faith on Tap, co-sponsored by the Father’s Club and Office of Mission and Identity, took place at JC Fogarty’s in Bronxville. Members of the Prep community and the Estrella family gathered for the dedication of a creche in Rosanna Estrella's memory. The creche, a gift of the Mothers' Club, is displayed in the Prep's lobby. Alumni Came together for a day of fun reconnecting with former teammates and coaches. They cheered on the Rams as they defended their Dual Championship title from last year! 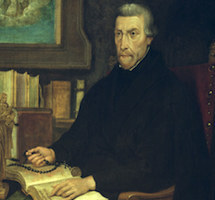 “The Gospel is not just about being charitable. It’s about justice and being in solidarity with people who are oppressed. ... It is grace that wakes us up.” Sr. Helen Prejean speaking to the Fordham Prep community. The entire school was treated to a speech and Q&A by Sr. Helen Prejean, CSJ as part of our first Faith Doing Justice Summit. Here is what she told the entire school: https://youtu.be/pfM3wmcMPwI. The first-ever Prep Alumni Flag Football Tournament & BBQ. Members of the Prep community who gave at the President's Club level or above came together for a reception and dinner at the Water Club in Manhattan as a thank you for their generosity to the school. The 23rd Annual Fordham Prep Golf & Tennis Outing was held at the Quaker Ridge Golf Club. 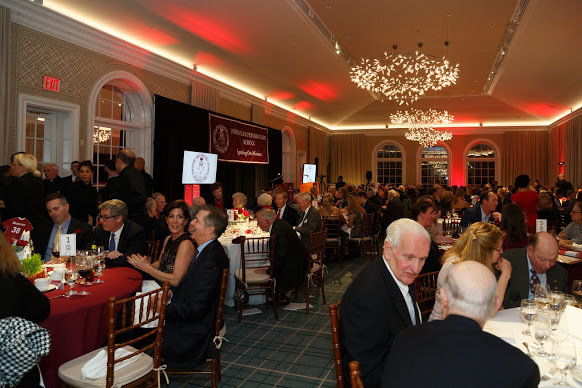 It was a full-house on May 1 at The Harvard Club with over 150 alumni, parents, grandparents, students and friends in attendance. We were especially happy to welcome student members of the Prep's Business Club as well as young alumni to this popular networking event. We are grateful to moderator, Terrence Fay '88 and our featured speaker, Tom Joyce, entrepreneur and former Chairman & CEO of Knight Capital Group. Additionally, a special thank you to Joe Moglia '67, Chairman of the Board at TD Ameritrade and the Head Football Coach & Chair of Athletics at Coastal Carolina University, for introducing Tom Joyce, his long-time friend and colleague. Mr. Joyce's remarks and forthright comments reflected the Ignatian ideals of service, humility and becoming "a man for others," which helped guide his thinking and influenced his judgment throughout the financial crisis at Knight Capital. His leadership in the aftermath of a monumental electronic trading error demonstrates the importance of honesty and integrity in the face of moral and ethical challenges. 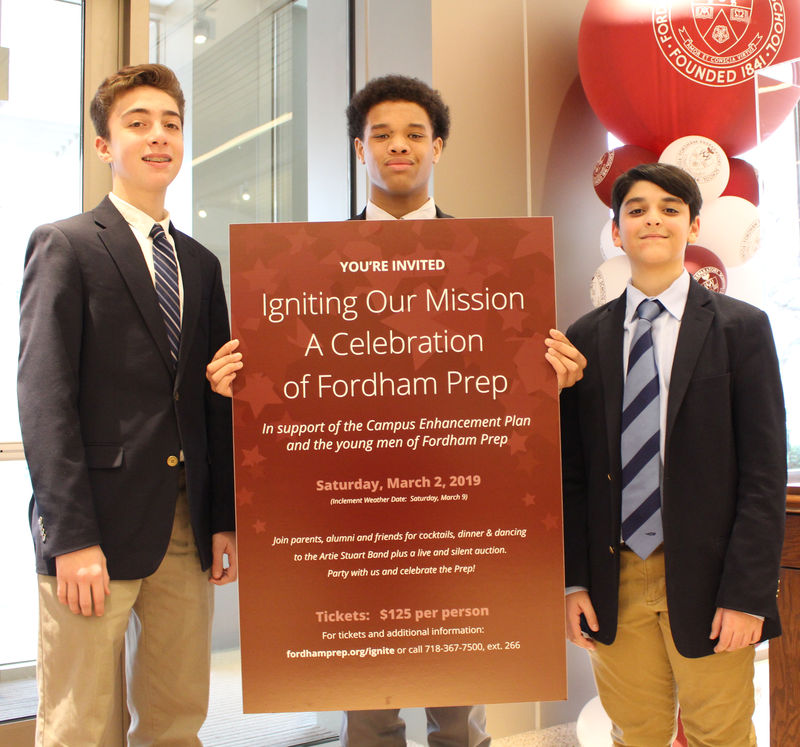 Igniting Our Mission - A Celebration of Fordham Prep was the first social benefit in the Prep's history jointly produced by our Office of Development, the Mothers' Club and the Fathers' Club. More than 240 parents, alumni and friends came together to honor the 14 newest members of the Hall of Honor who all spoke about how the Prep set them on the path to achieve the accomplishments that earned them induction. Eine Feier! 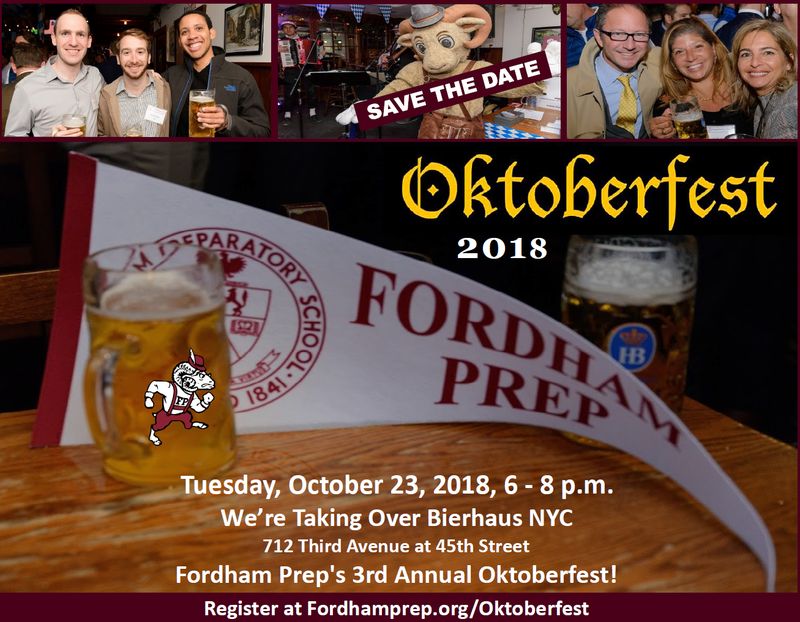 Fordham Prep celebrated Oktoberfest at the Bierhaus NYC with approximately 250 alumni, parents, faculty and staff, and friends. 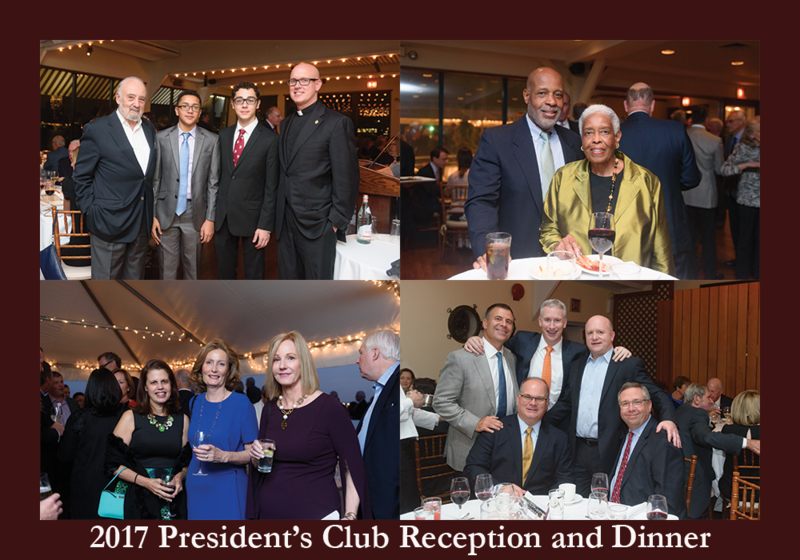 Fordham Prep celebrated its annual President's Club Reception and Dinner at the Water Club in New York City. 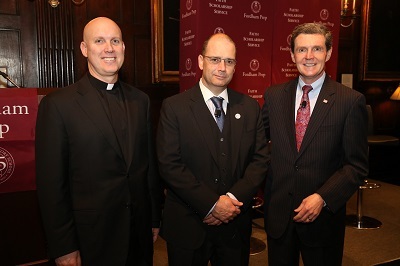 At the event, Fordham Prep President unveiled the Igniting the Mission - The Campaign for Fordham Prep capital campaign. 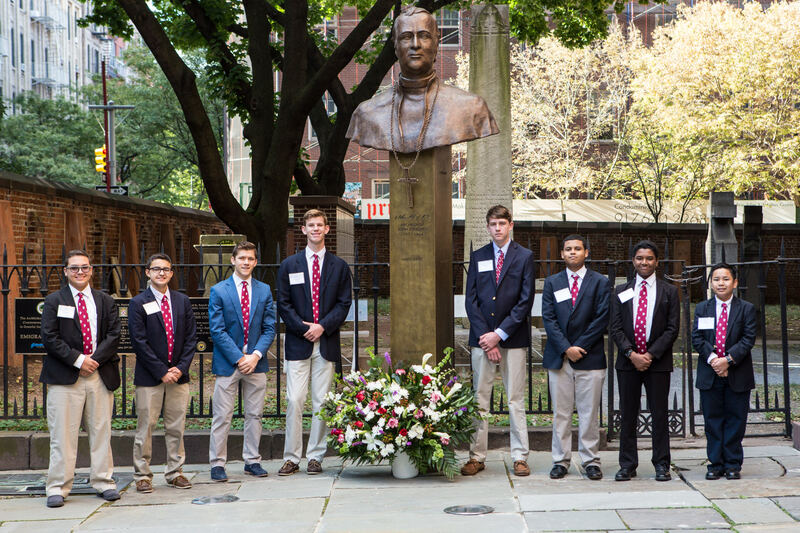 Fordham Prep closed its 175th Anniversary Year with the Mass of the Solemnity of the Nativity of John the Baptist. 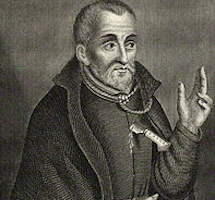 This solemnity, which the Church celebrates on June 24, is the exact day that Archbishop John Hughes founded Fordham Prep. Thank you to the over 120 alumni, parents and friends who enjoyed a beautiful (but hot!) day of golf and tennis at the Fordham Prep outing at Quaker Ridge Golf Club on Tuesday, June 13 to support the Prep's Annual Scholarship Fund. 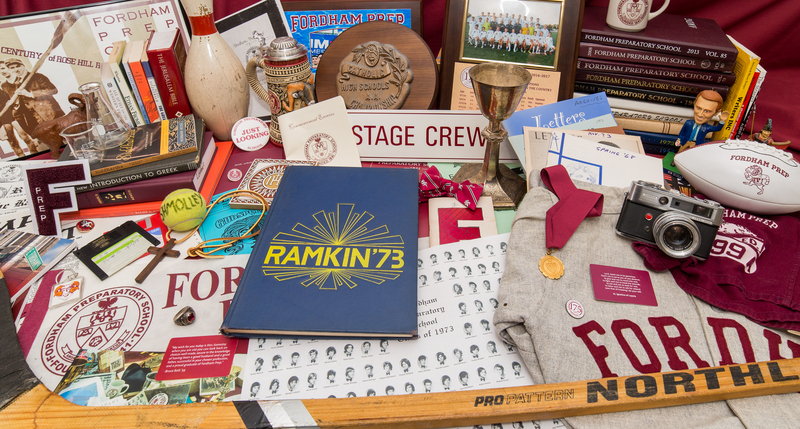 The Cabana Room was filled with a fantastic mix of current, past, and future parents, along with alumni ranging from the classes of 1960 through 2001, which speaks to the special commitment and life-long connections alumni and parents have with Fordham Prep. By investing in our future -- through your support of the Endowment Fund for tuition and scholarship assistance -- you have helped ensure that the Prep will remain a bastion of faith, scholarship, and service for the next 175 years. Photo Gallery Fr. Devron's Remarks Thank You for Attending! 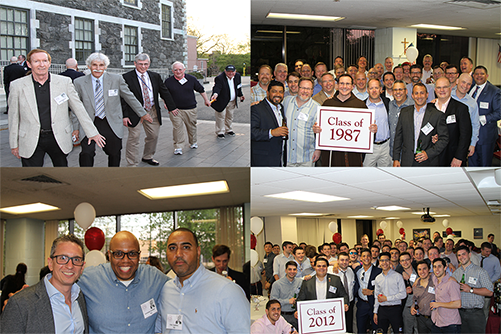 Thank you to all our alumni -- over 350 strong -- who returned to Fordham Prep last Saturday for a great day (and night) of laughter, fun, and good cheer with some of their oldest and dearest friends and teachers. We're delighted you got to see all the great things going on at the Prep today. 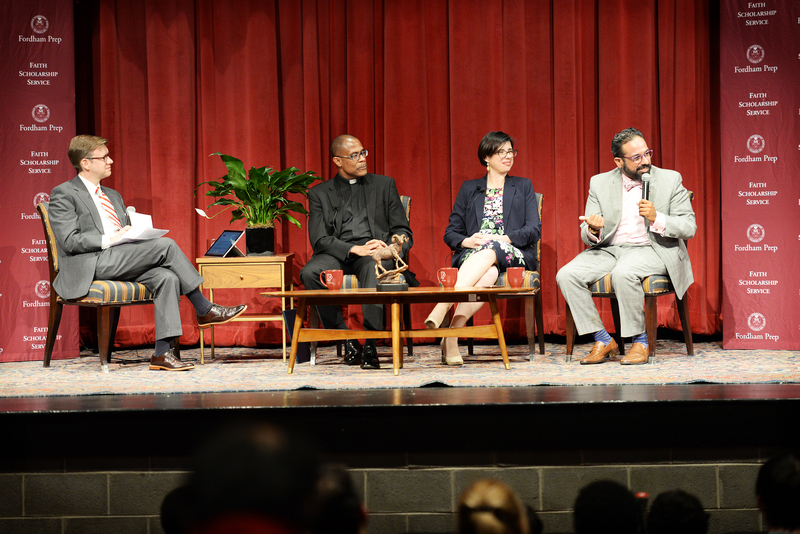 Representatives of the entire Prep community came together in the Leonard Theatre on Sunday, April 2nd for for Racial Justice, A Gospel Invitation and Challenge, sponsored by America Media and Fordham Preparatory School, a presentation featuring exciting conversation between Fr. Bryan Massingale, Dr. Natalia Imperatori-Lee and Juan Carlos Polanco ’95, moderated by Maurice Timothy Reidy ’93. Nearly 150 alumni, parents, students, faculty and their families gathered to march with the Prep in New York City’s St. Patrick’s Day Parade. 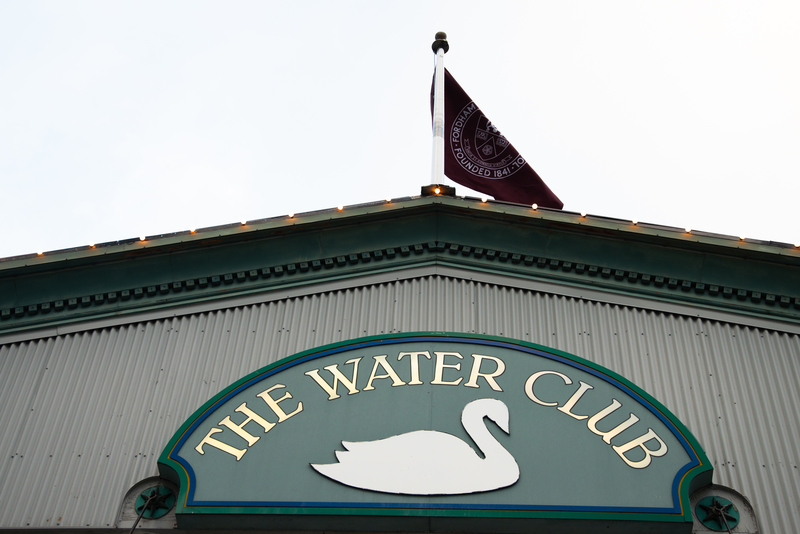 A brunch was offered at The Harvard Club, close to our step off point on West 45th Street. Nearly 900 Fordham Prep alumni, parents, and friends gathered at Fordham Prep to hear world renowned Irish tenor Ronan Tynan perform in the Leonard Theatre at Fordham Prep. 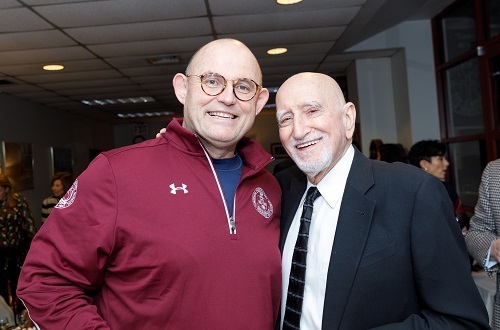 The performance also featured actor Dominic Chianese, who performed a medley of songs. Thank you to all who attended, especially our event sponsors! Event Program Photo Gallery Event Recap Video Thank You Attendees! 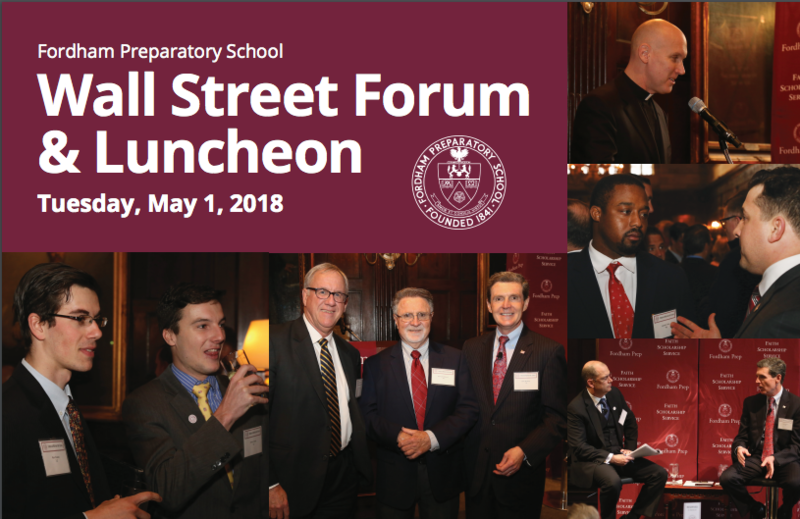 Nearly 150 Fordham Prep alumni, parents, and friends gathered at the Harvard Club for this year's Wall Street Forum. This year's featured speaker was Chairman and Chief Executive Officer of ConEdison, John McAvoy '76. Mr. McAvoy spoke about the upcoming changes and challenges facing the energy industry. 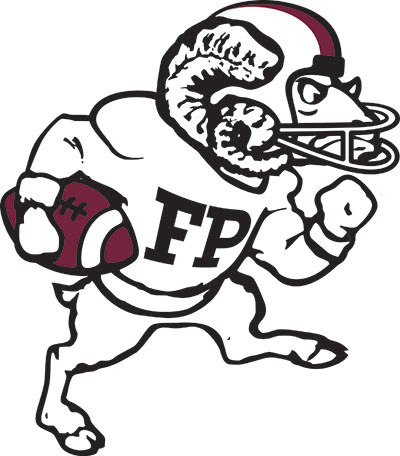 Thousands of Fordham Prep fans came out to the annual Turkey Bowl game against Xavier to see the Rams come back from a late 4th quarter deficit to defeat the Knights, 21-18. 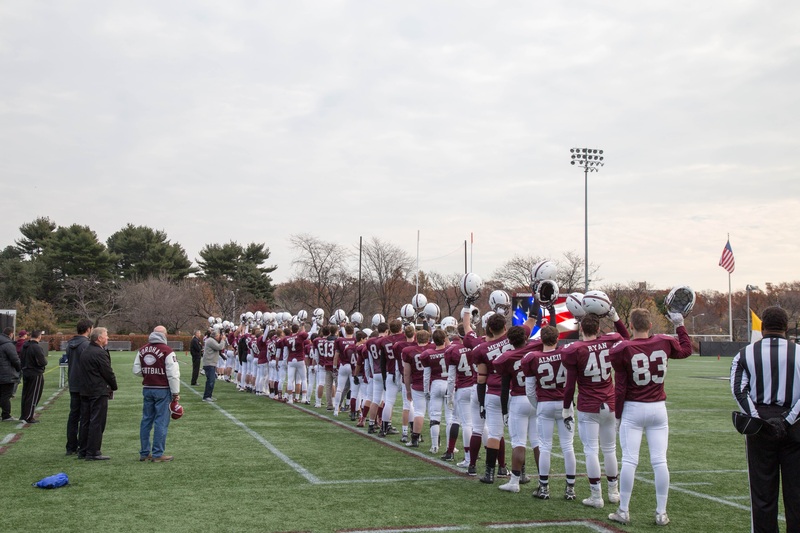 The game wasn't the only victory for the Prep as the school beat Xavier in the Turkey Bowl Challenge, a competition between the two schools as to which school could get the most donations from the Classes of 2002 to 2016. Xavier High School President Jack Raslowsky presented Fr. 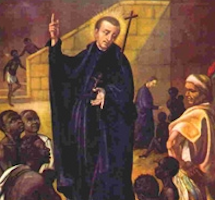 Christopher Devron, SJ a gift in commemoration of the Prep’s 175th Anniversary. 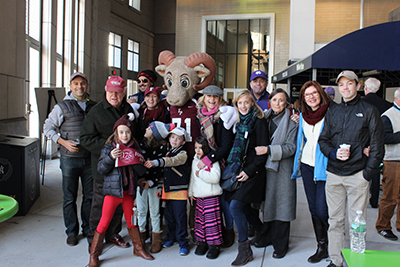 Over 100 football fans came to the Prep's Pregame Reception at Yankee Stadium last Saturday as Fordham University played Holy Cross for the Ram-Crusader Cup. Fordham Prep Trustee and CIA graduate, Fr. 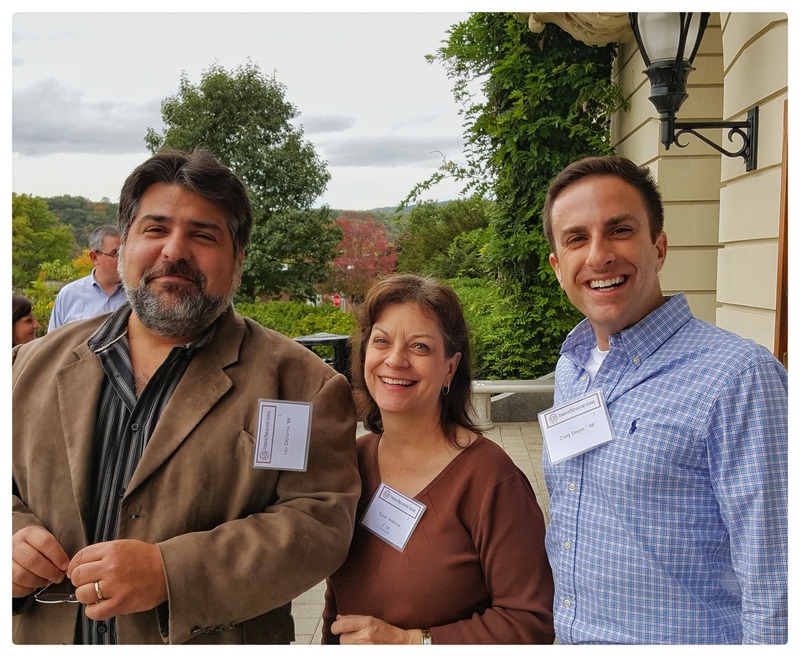 Chuck Frederico, SJ, hosted a private tour of the grounds of The Culinary Institute of America, formerly the Jesuit novitiate St. Andrew-on-Hudson, followed by Mass and a luncheon. Fordham Prep held its 175th Celebratory Anniversary Mass at the Basilica of Old St. Patrick's Cathedral in lower Manhattan. Fr. 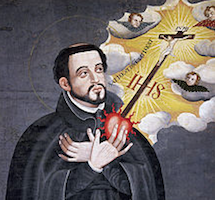 John Cecero, SJ, Provincial of the U.S. Northeast Provice of the Society of Jesus served at the Principal Celebrant, while Fr. 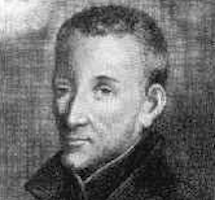 Thomas Scirghi, SJ, Rector of the Fordham Jesuit Community was the Homilist. 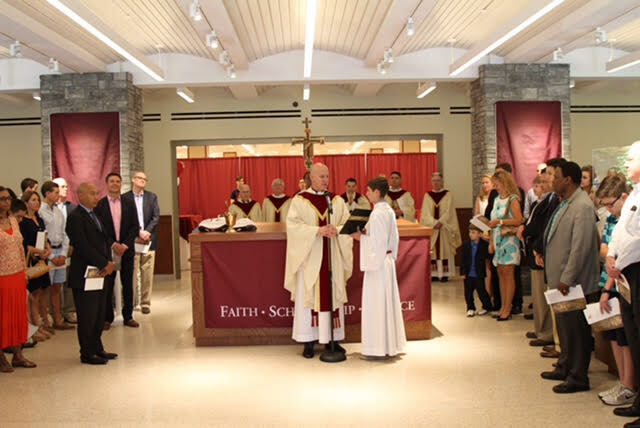 On June 25, Fordham Prep celebrated its Founder's Day Mass, officially marking the start of our 175th year. The Mass concluded with a blessing of the new entrance and lobby.